I want to discover a more direct path to God - and let God play an active role in my life! 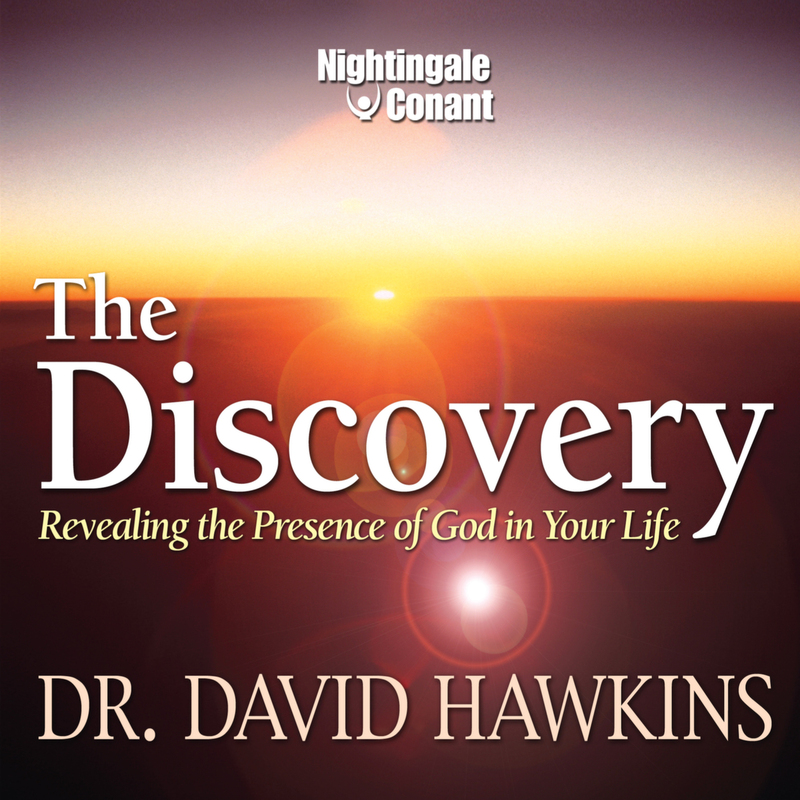 Please send me Dr. David Hawkins' bestselling program, The Discovery at the special price below. — I can select one of two ways of ordering.